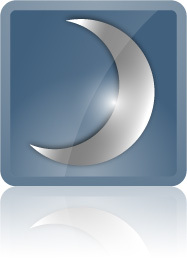 Please use the promo code: HMCLOUD when purchasing to be eligible for future promotions. You will be redirected to PokerSnowie website to complete the payment. PokerSnowie is a leading-edge neural network poker software, designed to improve the No Limit Hold'em Poker performance of all players. 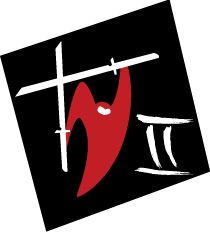 The intuitive and fun software will help you become a stronger player, rapidly increase your experience level and avoid the pitfalls of trial and error. PokerSnowie’s artificial intelligence (AI) has learned to play No Limit, from heads-up games to full ring games (10 players), and knows how to play from short stacks all the way up to very deep stacks (400 big blinds). 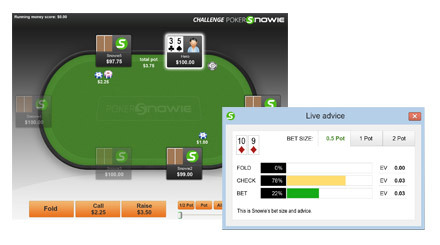 PokerSnowie has restrictions that prevents it from being used during live play when PokerStars or Full Tilt Poker are running. Those restrictions allows SnowieApp to remain in compliance with the terms and conditions of all sites including PokerStars and Full Tilt. SnowieApp vs PokerSnowie. What is the difference? Experience can't be taught. Challenge PokerSnowie accelerates your learning through interaction with a high quality opponent, without the consequences. 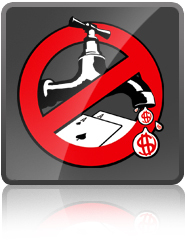 It's a shortcut to finding the costliest leaks in your game. 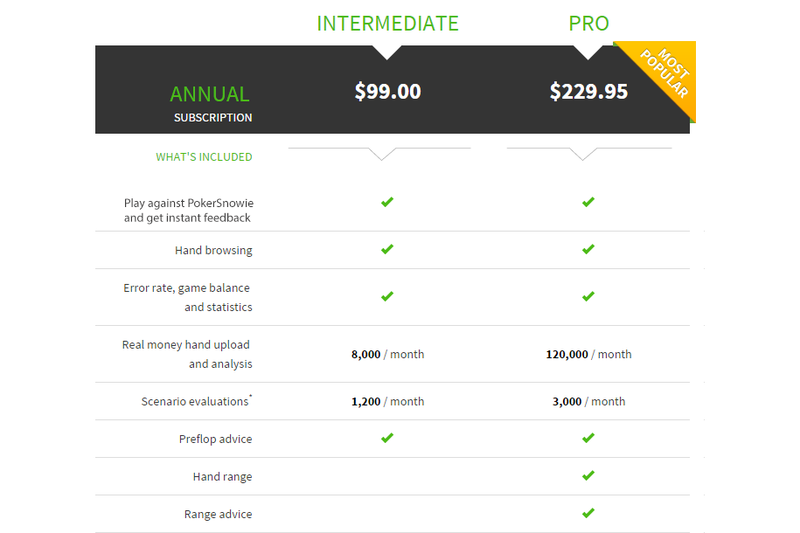 PokerSnowie provides post analysis assessment of your real money hands and overall playing style. This snapshot exposes your biggest leaks and allows you to adjust accordingly. 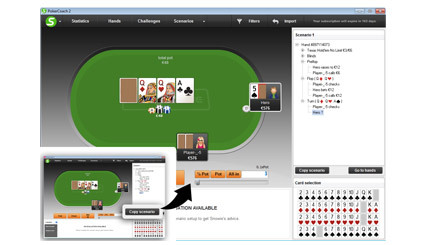 Analysis tools 3 great features are available in the analysis tools: - the 'hand range', which displays a table with all hole card combinations that PokerSnowie thinks the player can still hold at this time. - the 'preflop advice' displays a hole cards table with complete preflop advice for the specific situation. 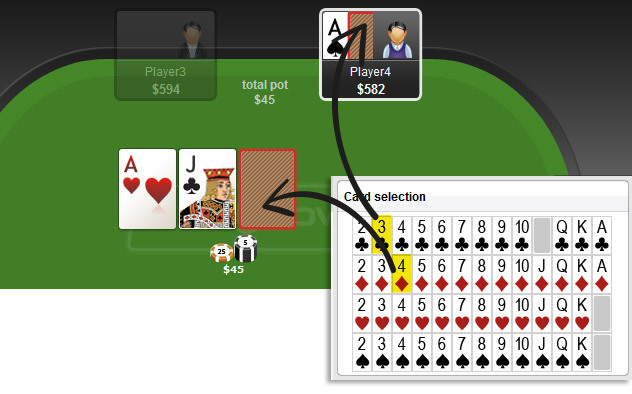 - the 'range advice' displays the hand range, but broken down into separate action ranges. It includes the advice on how to play each individual hand in that situation. Therefore this feature is only available for the player to act. Balance The error rate measures the EV given up. You may, however, have a good error rate and a poor balance as a result of the weak/medium/strong ratio. The balance page shows you how balanced your play has been, if you bluff enough or too much, if you call/fold too much and so on. 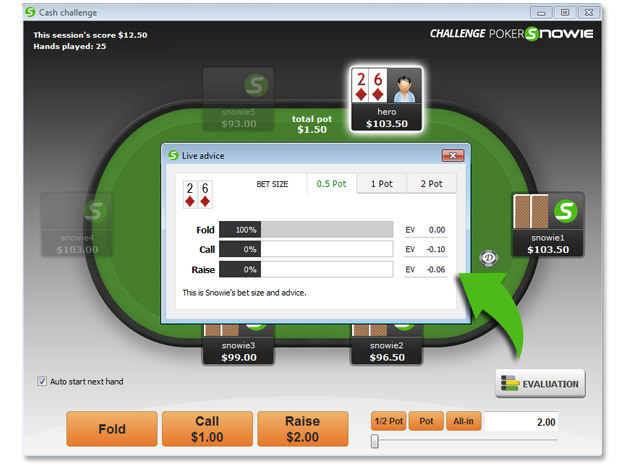 Challenges Challenge PokerSnowie is a training feature which lets you play directly against the Artificial Intelligence engine. And while playing you can see the Snowie's recommendation for the player's hand in real time. Evaluation panel The evaluation panel displays PokerSnowie's advice on the current situation. On the left hand side, the player's move is described and classed as 'correct' or 'wrong'. The 'error' is simply the EV difference (in big blinds) between the best move and the played move. A mouse-over hint transforms the EV difference into the money amount given up. Hand Strength In the hand strength panel, the hand of the player is compared to the ranges of the opponents. The 'showdown strength' provides an estimation of how well the specific hand would perform against the ranges of all opponents still in the pot, with no more betting allowed (as if everybody was all-in). The 'betting strength' considers only the non-folding ranges of the opponents. We have defined 3 brackets: WEAK/MEDIUM/STRONG. Import and analyze PokerSnowie analyses the hands that you played in the online Poker rooms. 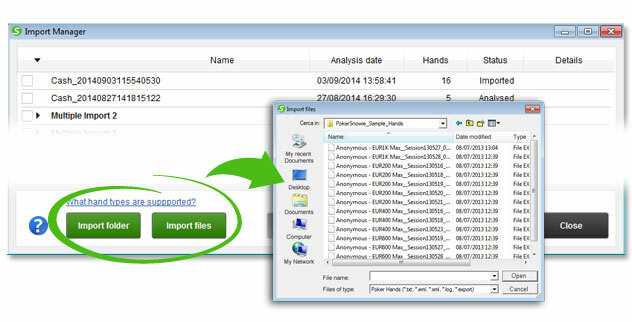 The import manager lets you choose hands to import and manage the imported sessions. You will be able to view detailed hand-by-hand, move-by-move and error-by-error analysis. Statistics (error rate) The main information in the user statistics is the Error rate, which gives a score for how well the session was played. It is independent of the actual outcome and only based on the skill of the player. For every betting round, the error rate sums up the EV cost of all errors, divided by the number of moves played. So the smaller the error rate the better. PokerSnowie only supports regular hands from NL Hold'em real money cash games (no antes, no straddles). Furthermore, the hand histories have to be written in English. Play money, tournament or SNG hands are not supported. For best results, hands should be imported directly from the Hand history folder generated by the site/network you play on. However, if the files have been moved, yet remain unchanged by third party software, you should not experience any difficulties. Play more tables on more sites with less effort to increase your hourly win rate!